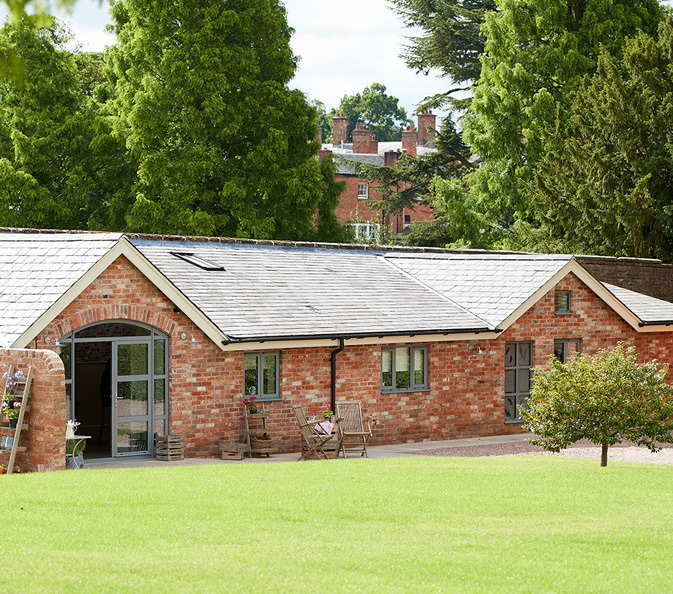 The Weston Park estate on the Shropshire \ Staffordshire border is home to four unique historic holiday properties each with their own story. The Weston Park Foundation, the independent charitable trust that owns and maintains the estate has given each property a new lease of life balancing comfort and modernity whilst remaining sympathetic to their extraordinary heritage thus providing a rare opportunity to stay in the heart of this historical estate. 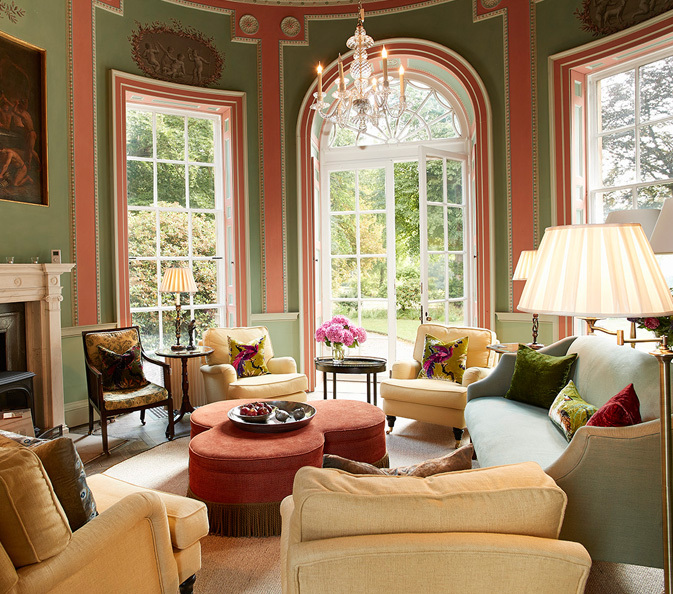 The Temple of Diana, built in the 1760’s for Sir Henry Bridgeman, sleeps 6 in three double bedrooms, set over three floors with two being en-suite. 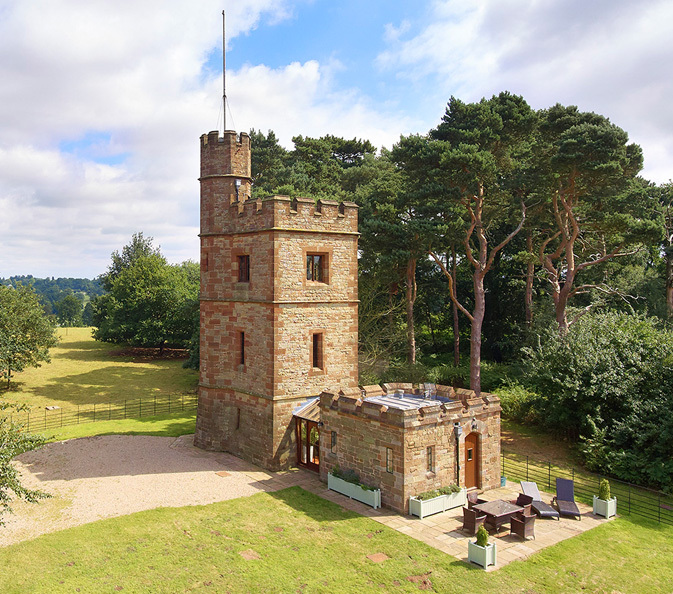 This romantic Victorian Hunting Lodge was built in the late 1800’s by the 3rd Earl of Bradford is set over three floors, leading up to the top floor sitting room with stunning panoramic views over Capability Brown’s stunning 18th century parkland. 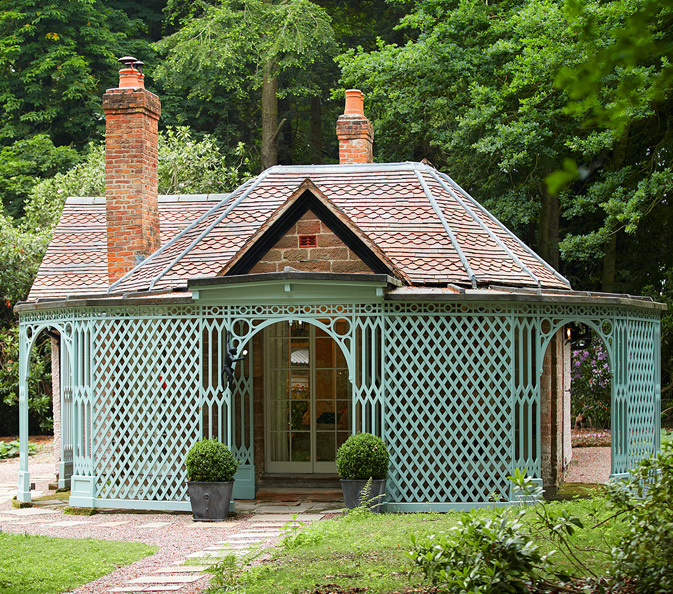 Pink Cottage is a beautiful hideaway sleeping two nestled in the heart of Temple Wood. The interior invites the outside in, with the colours of the living room reflecting the quirky pink and blue exteriors. Set over one floor, the Potting Shed takes inspiration from its former use the design scheme weaves in gentle nods to its heritage with white washed walls and quirky features but with all the home comforts that you would expect. 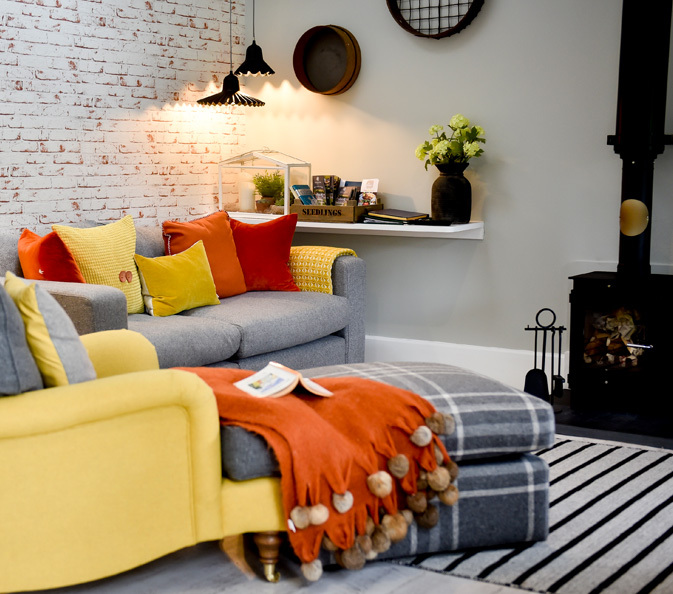 Entering the property through large glazed doors the open plan living space features a hi-spec kitchen, wood burning stove, sheep skin rugs and a comfy sofa. With its exposed brick and old country wooden floor the Gardener’s Bothy has been given a warm scheme with unique touches including a table made out of an antique grape bin. Set in 1,000 acres of Capability Brown Parkland, Weston Park is a stately home, events venue, visitor attraction and luxury get away all rolled into one. At certain times of the year you will need to share the estate with a wide variety of events that take place in and around the Parkland. Please visit weston-park.com/whats-on to take a look at the calendar – you may even be planning to come along to one! 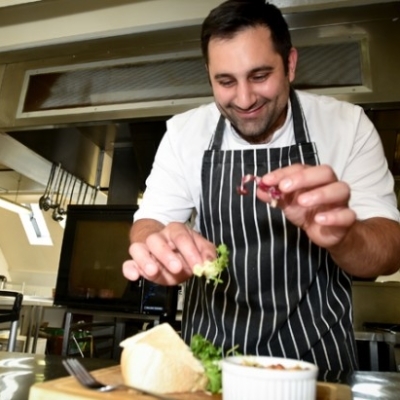 The team in our 1767 Granary Grill & Deli will prepare your welcome hamper which will include milk, butter, eggs, cheese, biscuits, freshly baked bread and a bottle of wine – all of which are sourced from food heroes that we work with both locally and further afield. If you don’t feel like cooking the Granary Grill is a short walk or drive from each property. Based around an open plan kitchen and grill our seasonally inspired menus are created by Head Chef and her brigade. The Grill serves lunch daily and dinner from Wednesday through to Saturday. Over in the Granary Deli you will find fresh bread, quality cheeses, cured meats, homemade cakes and savoury pastries, oils, vinegars, jams and chutneys plus some very special ingredients that you won’t find in the supermarkets. The Shropshire \ Staffordshire area has plenty on offer to explore with the World Heritage Site of Ironbridge Gorge and its famous museums, foodie destination Ludlow and historic Chester all within easy reach.